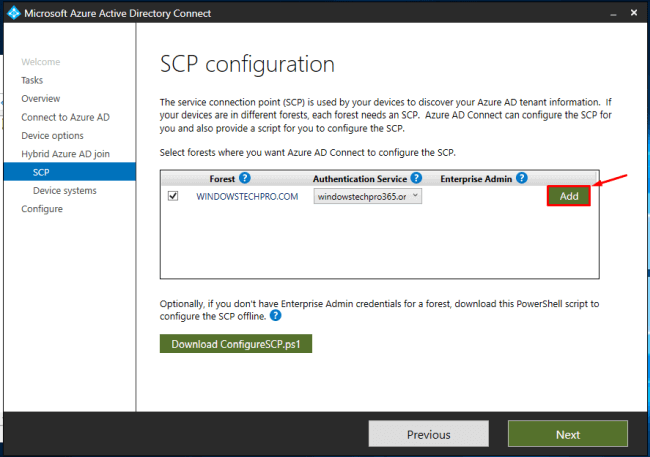 In this article, we will see how to Sync devices which are On-Premises domain-joined computers to sync to Azure AD as Hybrid domain-joined computers. 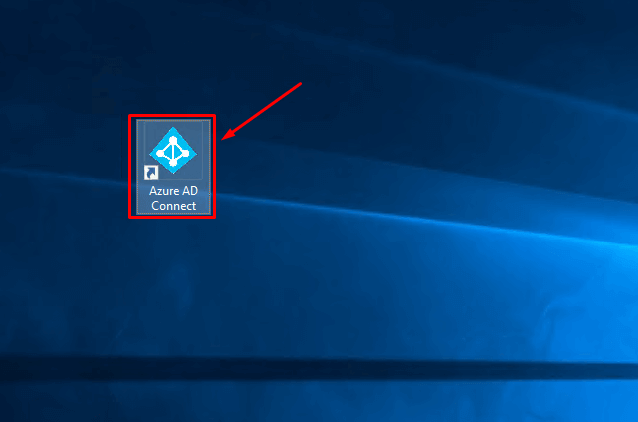 In this article, we will see how to sync on-premises domain-joined computers to Azure AD as hybrid domain-joined computers. 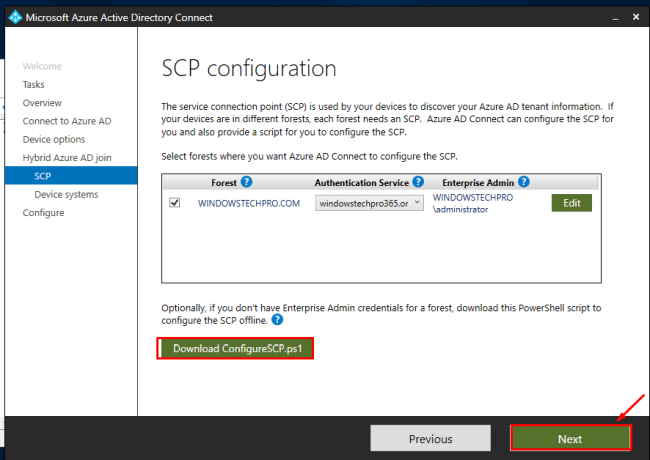 Click on Azure AD Connect to begin the configuration. 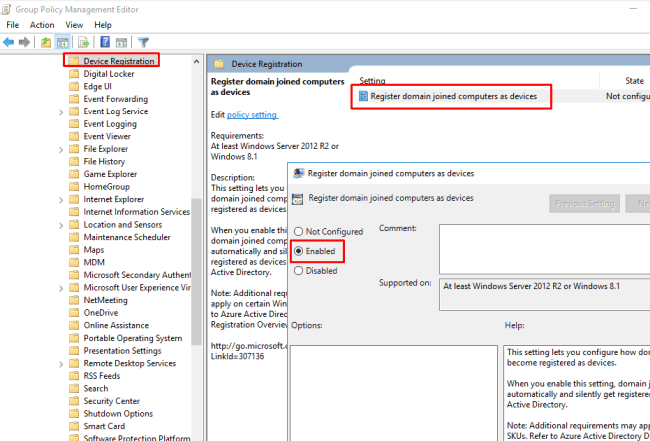 In this article, we are not going to see Device Writeback. 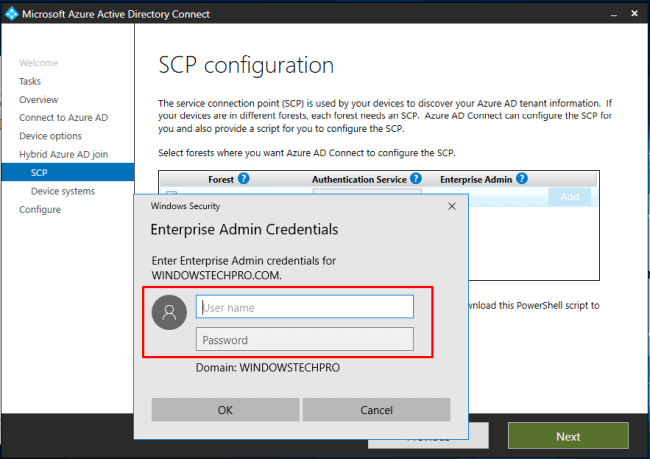 Enter the details to add the SCP (Service connection point) in the On-Premises Active Directory. It is very much required to do the Hybrid domain join in the backend without user invention. 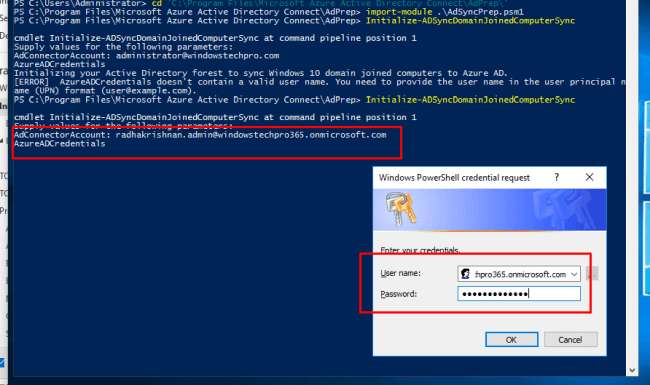 Enter the Active Directory Enterprise administrator account credentials. 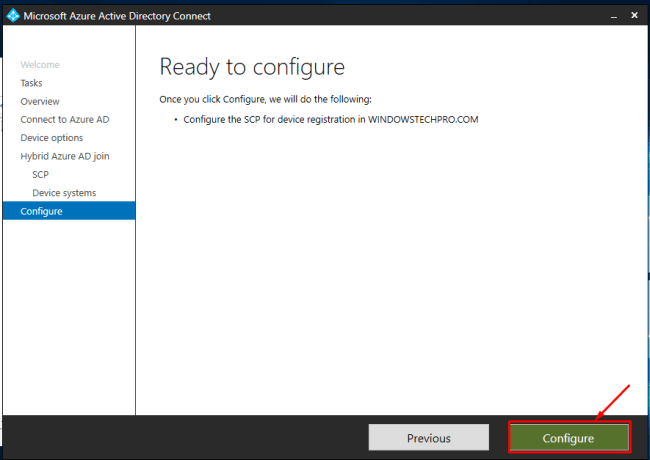 You can enable the SCP by running the configuration or else you can download the script to get it enabled in the later stage. 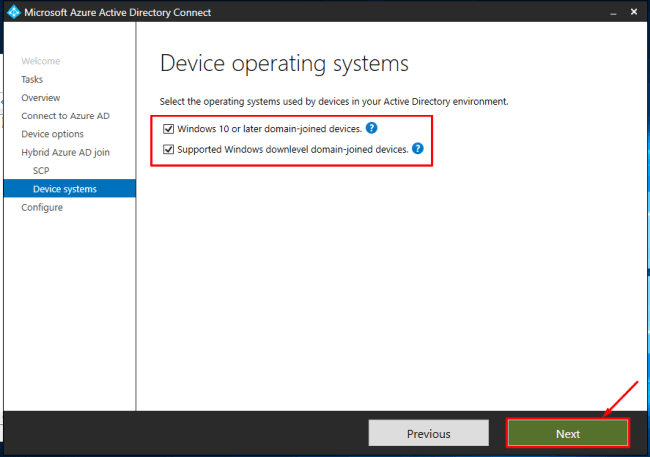 Select the device types you need to enable the Hybrid AD domain and join. 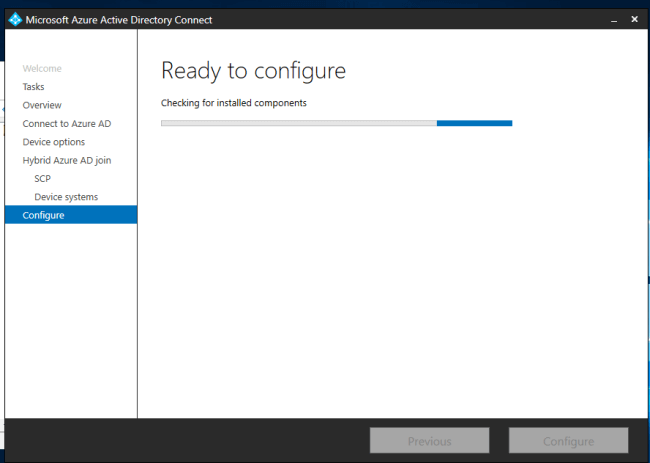 Click on configure to begin the configuration. All the elevations have been done to sync the devices. But that is not enough, we need to do a few more additional steps to make this work. 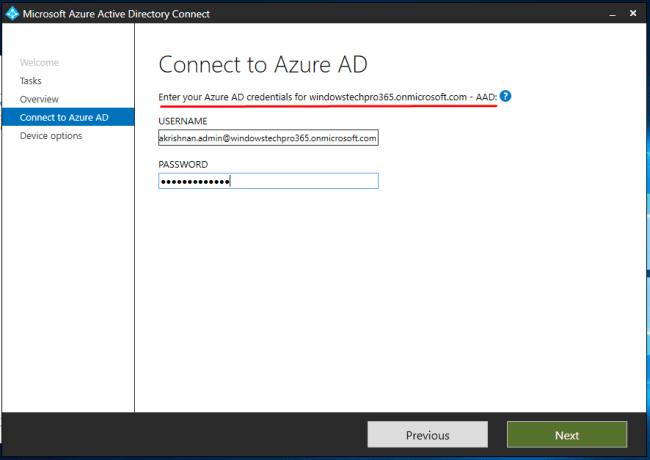 Log-in to your account in the Azure portal. 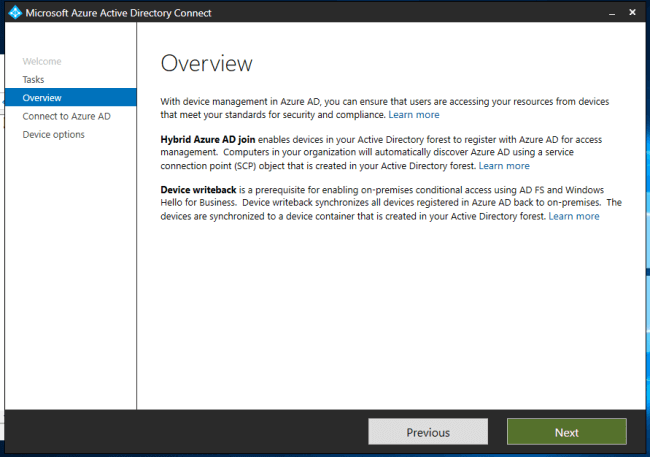 Go to: Azure Active Directory > Devices > Device settings. 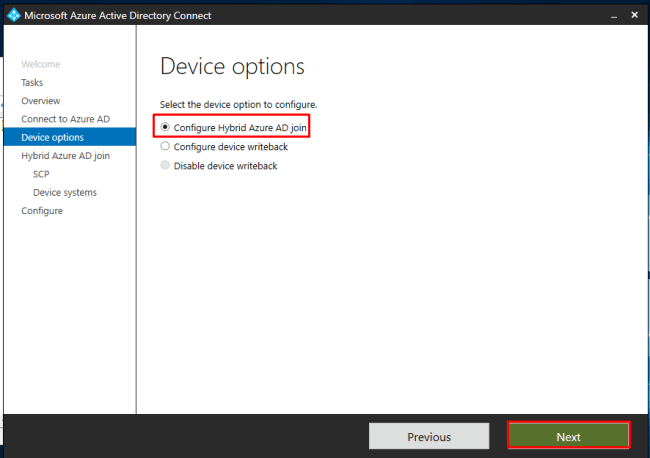 Set “Users may register their devices with Azure AD” to ALL and Click on Save. 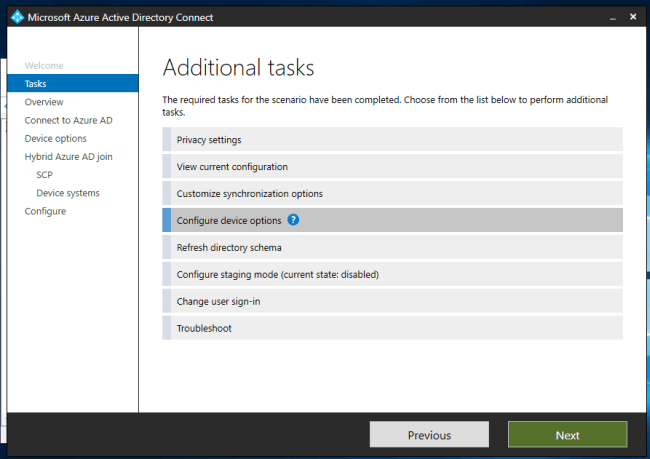 Create a Group Policy Object or enable the below settings in the domain-based Group Policy. 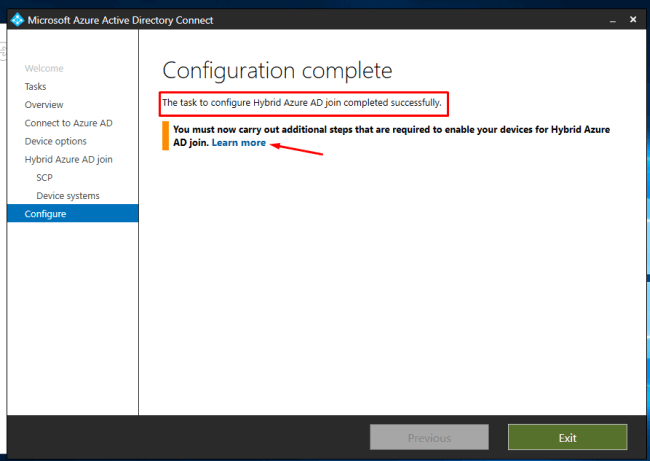 After that all the applicable devices based on the OS Versions will start the Hybrid AD domain join.